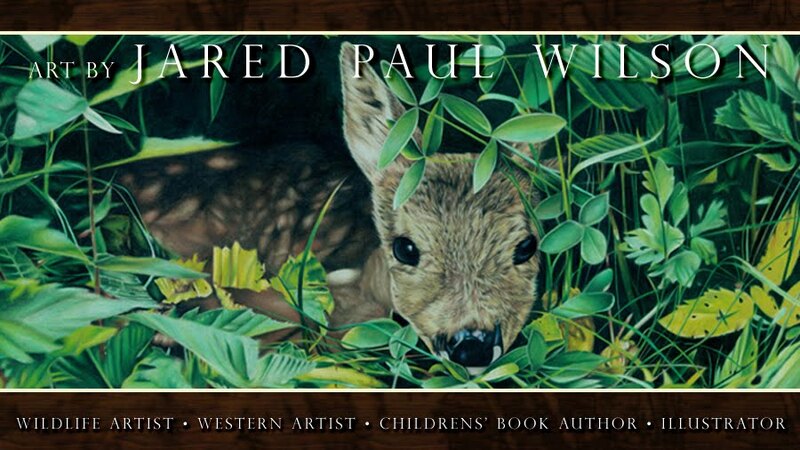 To experience a Jared Paul Wilson wildlife or western artwork is to gain an honest and authentic portrayal of the contemporary American West. As a native Texan artist, Wilson strives to create highly realistic and meticulously detailed original Prismacolor artworks with subtle illustrative undertones. 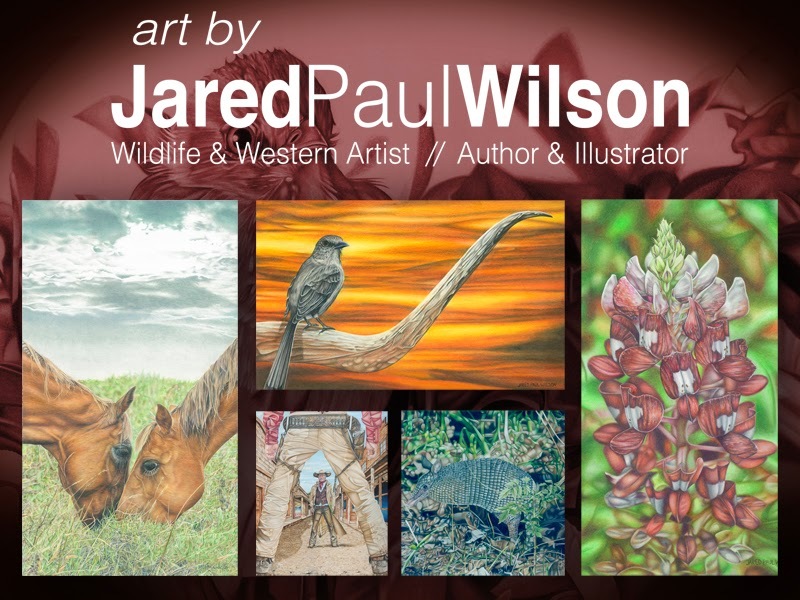 This online gallery serves as a roundup of Jared Paul Wilson's best known works with many available for purchase as professionally framed originals or Limited Edition Giclee Prints. Looking for a personalized or commissioned work or custom portrait? Please contact us for more information. STABLE FABLES is an original new children's TV show by Jared Paul Wilson on RIDE TV. Receive RIDE TV on DISH by calling (800) 303-7400. 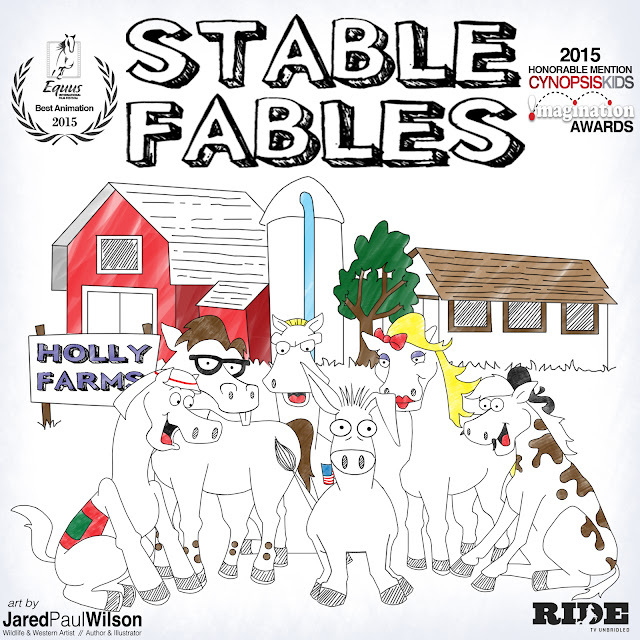 ©2012 Jared Paul Wilson Art. All rights reserved. Unauthorized use of images is prohibited by law. Simple theme. Powered by Blogger.